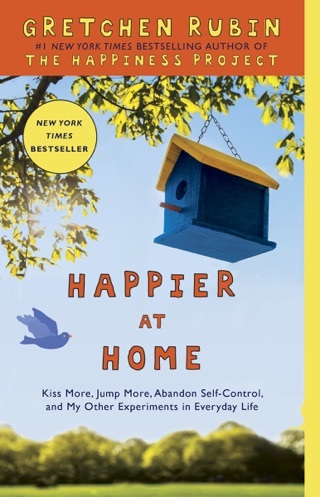 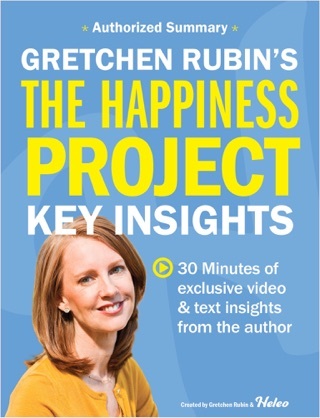 The only way to effectively clear out clutter is to know ourselves, according to Gretchen Rubin, author of the bestsellers The Happiness Project and Better Than Before. 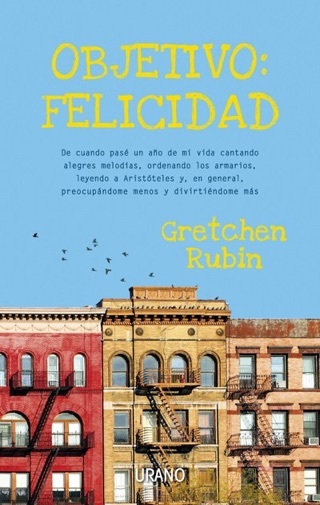 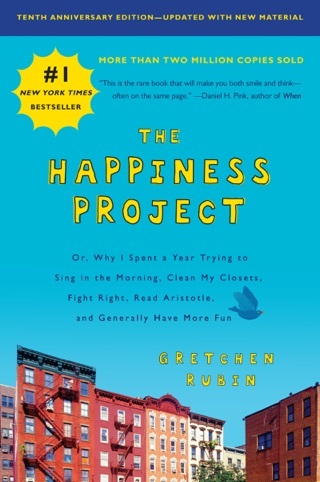 Rubin has spent a lot of time rearranging her life to become a happier person. 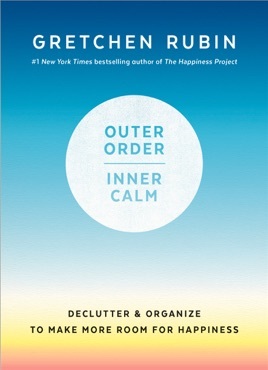 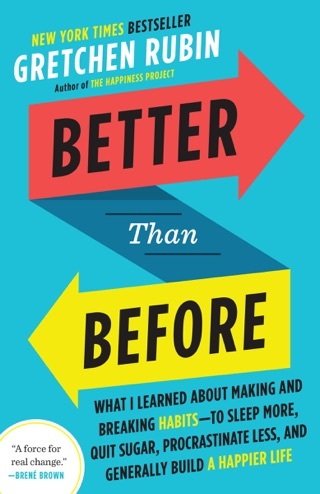 With Outer Order, Inner Calm, she offers tips and strategies for culling what we don’t need…and putting everything that’s left in its proper place. 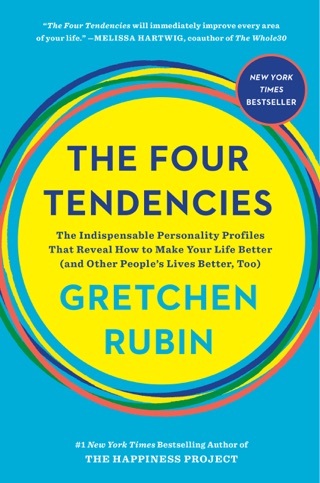 Without ever coming across as smug or stern, Rubin made us believe that order and calm are within our reach—if we’re willing to do the work to identify the things that energize us.